While all shooters are familiar with the red dot, not many understand or even know what a prism scope is. The red dot is the traditional tool for focus. It uses lenses and tells you exactly where your target is. 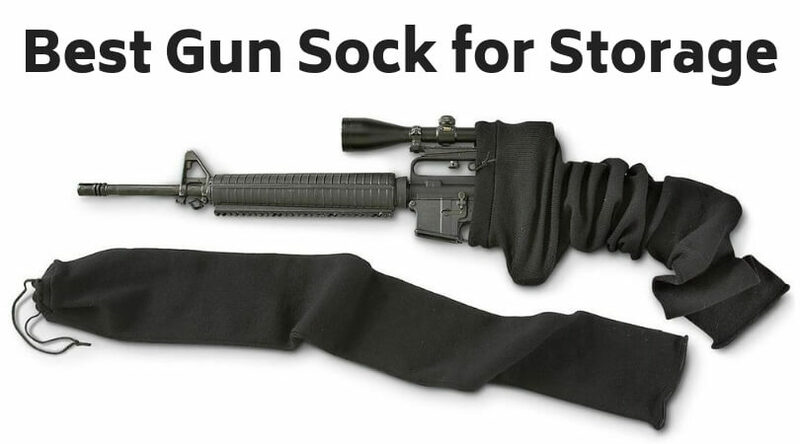 Shooters have used it for many years. 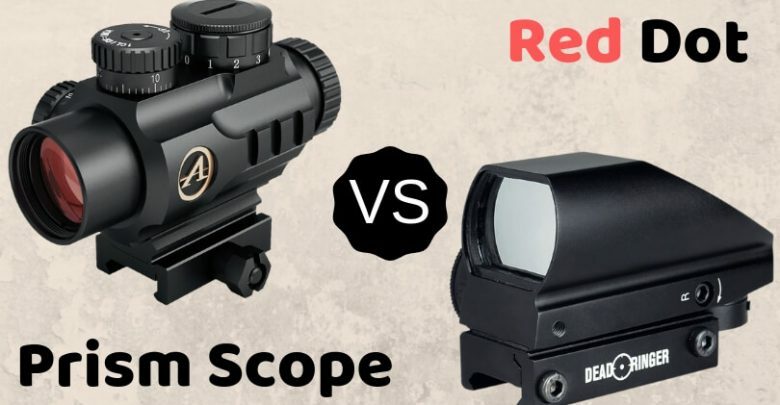 However, prism scope is comparatively new, and many people are still trying to understand whether they should stick to the red dot or move to the prism scope. Are they the same? Is one better than the other? We can get answers to these questions only when we know their differences. So, let’s discuss them in detail. 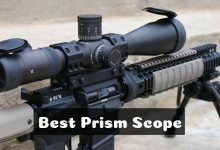 What is a Prism Scope? Prism scope is a modern tool for focus, which focuses an image through a glass prism and not a number of lenses, as is the case with a red dot. This is why prism scopes are smaller and compact. They don’t need many lenses. 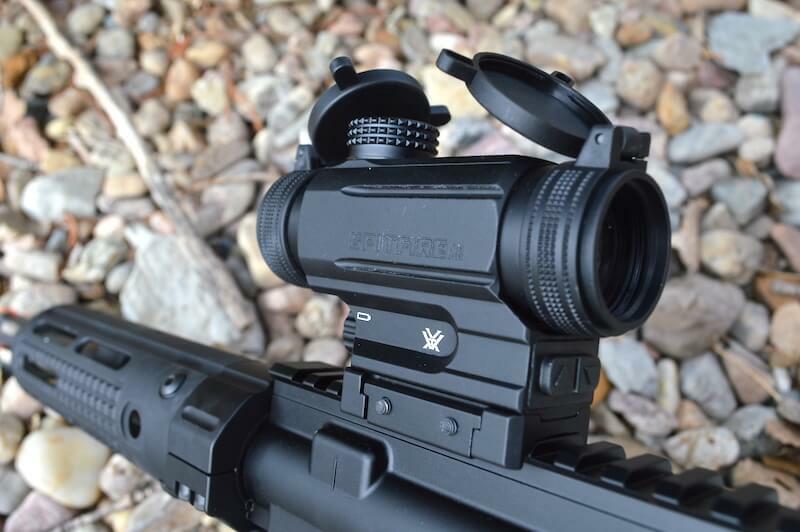 A prism scope offers magnification, reticle illumination, and focusing eyepiece. The magnification is not much, but it suffices in most occasions. Another point to note about it is that it has an etched reticle. This directly implies that it will still work even after the battery drains out and/or the illumination doesn’t work. What is a Red Dot? 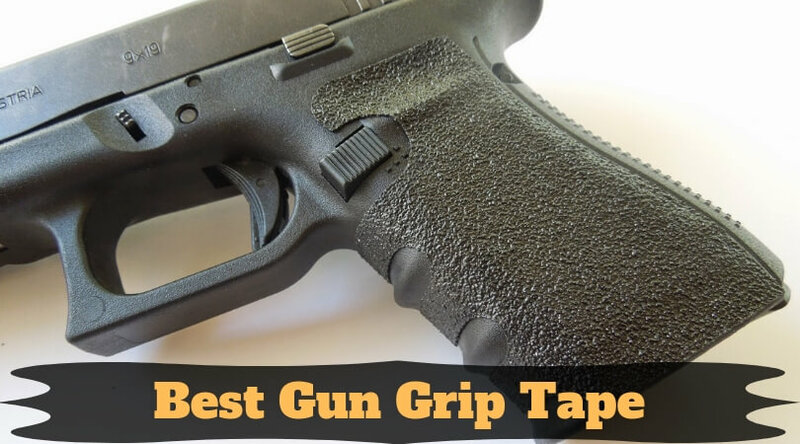 We are dedicating an entire section to this because we have seen it being used wrong many times. Red dot is actually a very broad term, since you can use it while describing any type of sight. The only criterion is that the sight should use a red dot to focus. But, people mostly refer to reflex sights as red dot scopes. So, we shall consider the same to speak about it. You get these in multiple sizes, and you can choose based on your convenience. There’s also usually an array of shapes to pick from. Casual range shooting: You can choose either of the two for casual range shooting. 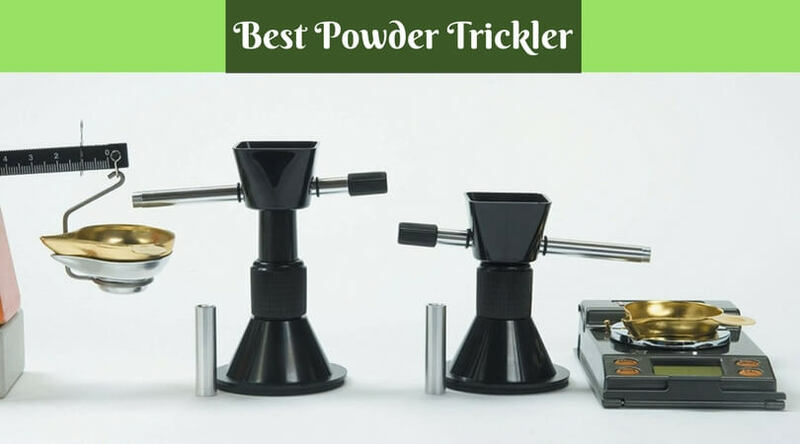 They both work equally well. If you want to stay with the traditional red dot, that’s fine. If you want new technology, that’s fine too. 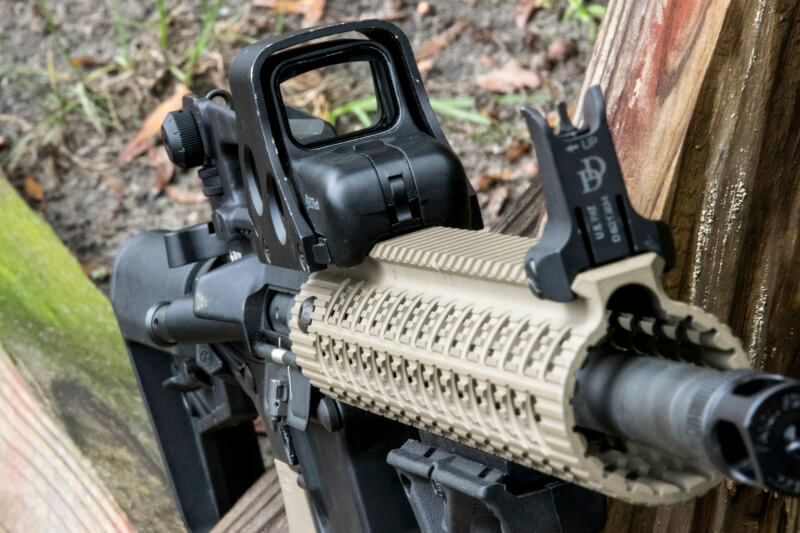 Tactical shooting: A prism scope is a good choice for tactical shooting because of its size, but a reflex sight is a better choice. This is better because the latter has no eye relief and you can shoot with both eyes open. Long distances: We strongly advise you only to choose the traditional red dot for long distance. They give you exceptional magnification, and the prism scope disappoints in this aspect. Tip: If you have any eyesight conditions such as astigmatism, you should buy a prism scope because it has a focusing eyepiece. This will help you adjust based on your vision. Red dot does not come with this flexibility. 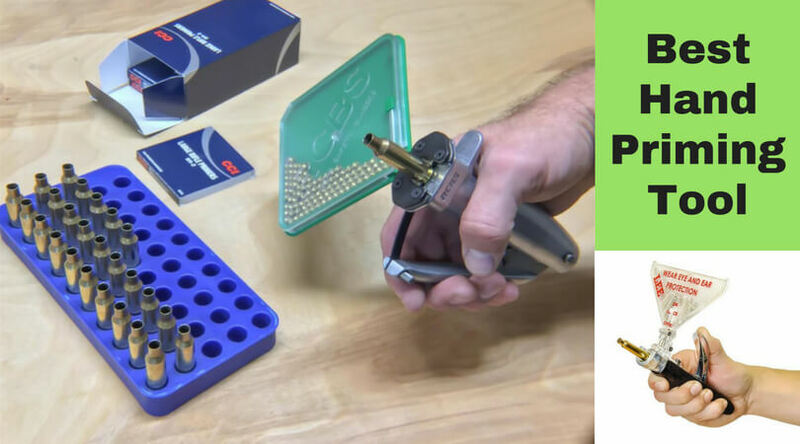 We understand that a prism scope is very attractive because of its aesthetics, size, and functionality but simply buying it because you can afford it might be a waste of money. Go for it if you need it. Otherwise, stick to the good old red dot!